This week at Cleverbox HQ, we’ve been discussing the topic of alternative Christmas gift ideas. As the festive season approaches, with its onslaught of plastic toys for tots, electronic gadgets for teens and a continuous stress headache for parents, we’ve come up with some ideas for less traditional Christmas gifts. 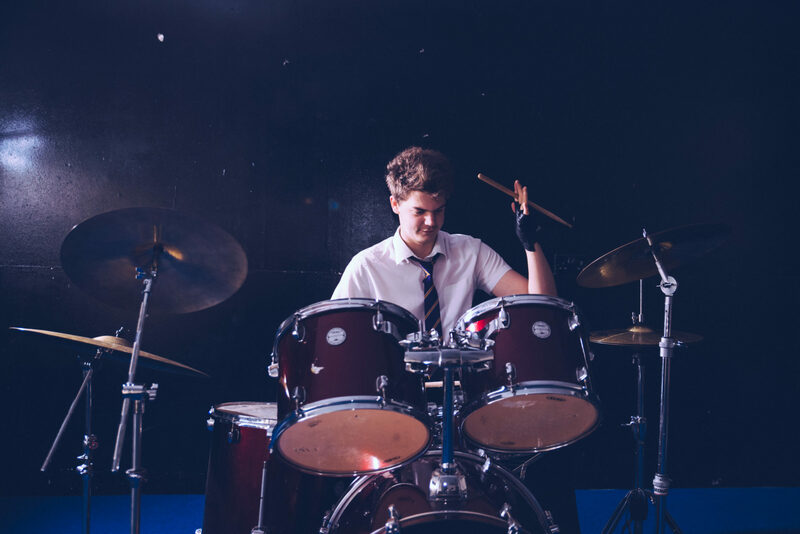 We think our top 4 alternative Christmas gift ideas might appeal to teachers, parents and pupils who fancy doing something a bit different this year. But would your pupils agree? We’d love to know their thoughts about whether alternative Christmas giving is ‘cool’ or whether parents would be very unpopular if their kids were given a handwritten poem instead of a drone! Here are our top 4 alternative Christmas gift ideas. We feel strongly that one of the best gifts a parent, carer or teacher can give to a child is to teach them the value of giving to others. And, what better way to teach this than leading by example? 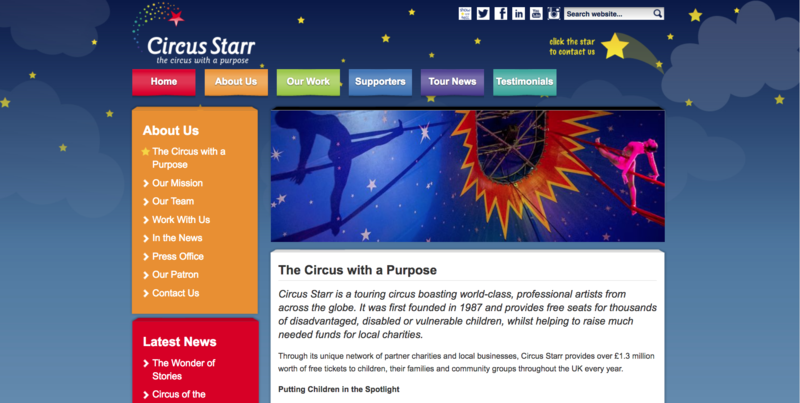 This year, the Cleverbox team are donating to Circus Starr. This charity helps disabled, disadvantaged and vulnerable children and raises funds for local charities. Children are able to attend a circus performance that is perfectly suited to their needs; a place where they (and their parents) can relax, be themselves and enjoy some fantastic entertainment. There are plenty of other charities out there and numerous opportunities to volunteer, especially at Christmas time. It can be great to chat with your pupils about ways in which they can give back to less fortunate children and whether this could even give them the same level of happiness as a gift-wrapped present. Even a small donation of old clothes or unused toys to a local charity shop can make a difference and is guaranteed to make them feel great! 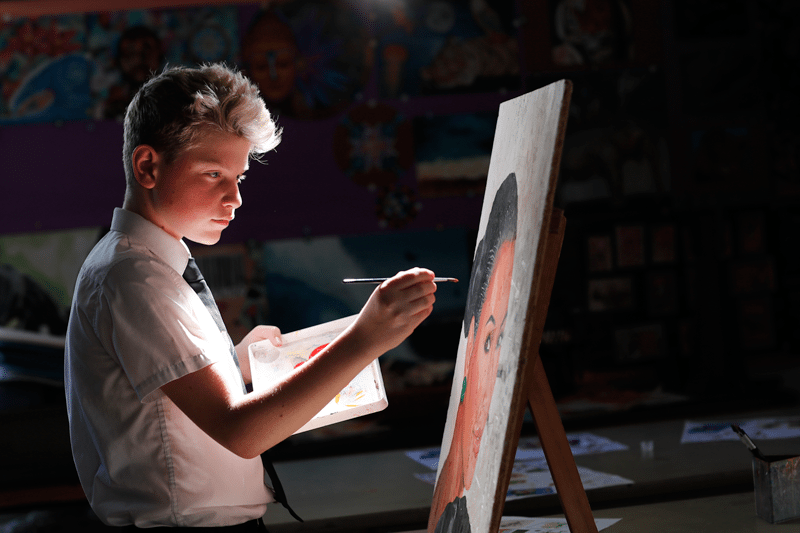 As a school, sharing your charitable activity on social media is also a great way to show prospective pupils and parents that your school genuinely cares about the well-being of children. It can be a true example of how your students are taught the value of generosity and kindness. In a recent blog, self-proclaimed ‘hippie’ Lucy AitkenRead published a list of “Sixty great gift ideas for kids – that aren’t toys”. Whilst we’re all a bit dubious about gifting a four year old a pocket-knife…there are some fantastic ideas for gifts that will instill life skills, help children gain independence and encourage their burgeoning creativity. Best of all, many of her ideas are good for the environment and don’t rely on plastic, technology or require a second mortgage for parents to be able to afford them! What ideas can your pupils come up with for gifts that are inexpensive, good for the environment and will make a really positive impact on their lives or the lives of those around them? Time. We need more of it! Wishing we had more time seems to be a consistent theme, whether you’re a parent, teacher, primary school pupil, secondary student or sixth former. And, when speaking to our clients, we’ve learned that a big challenge many schools face is getting parents to be more engaged with the school and with their children. So, this year, why not suggest to your pupils that they ask their parents to take their usual gift budget and spend it on a fabulous day out together instead? 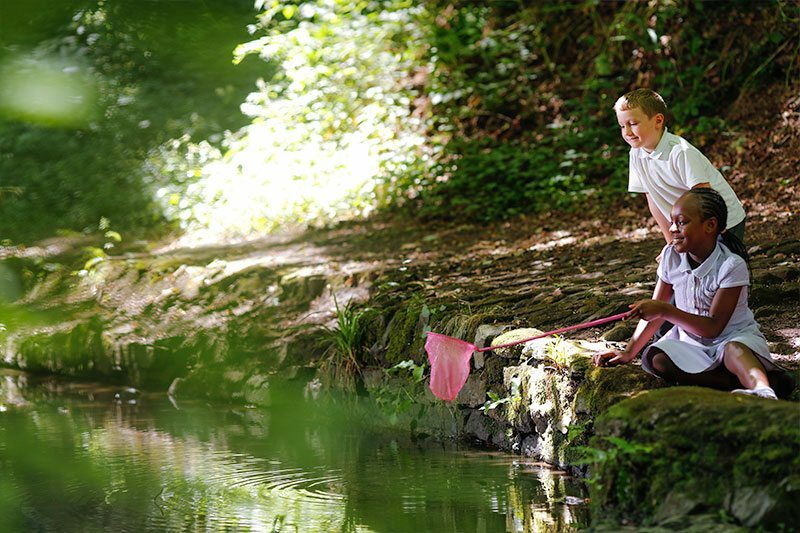 For younger children, they could get the train out of town and visit a wildlife reserve, collect some natural treasures in their local park and create some beautiful artwork from them, or find a car boot sale and take on the task of finding as many unique items as possible for under £10! Or, for older children, would they like to take in a show as a family, see a music concert, splash out on a slap up meal, book a music festival for later in the year (something for the family to look forward to and plan together!) or even sign up for a class in cooking, art, sport or photography? Life for children of all ages can be challenging, not least thanks to social media and the constant barrage of technology they’re exposed to on a daily basis. Why not suggest to your pupils that they use Christmas as a time for switching off? 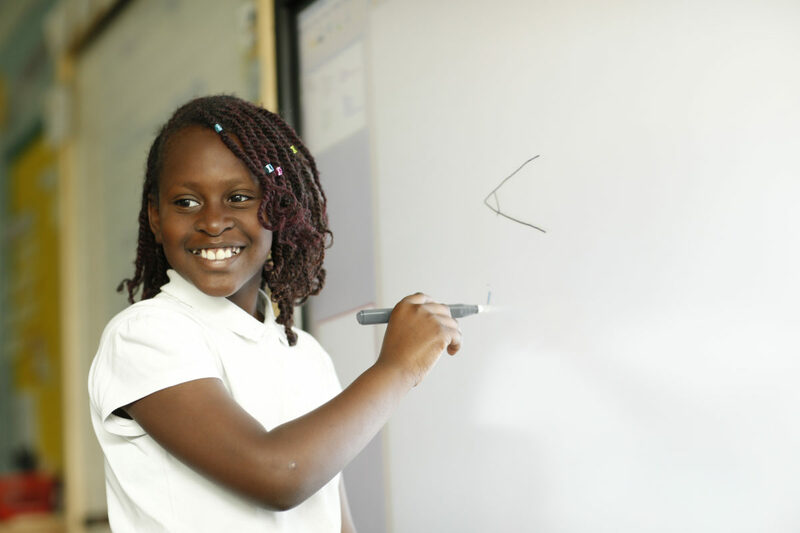 What gift ideas can your students think of that don’t require electricity, bluetooth, mobile signal or a good wifi connection? Whatever you and your students are planning to do this festive season, we hope you’ll enjoy a restful, creative, inspiring and thoroughly enjoyable break. We’d love to hear from you! 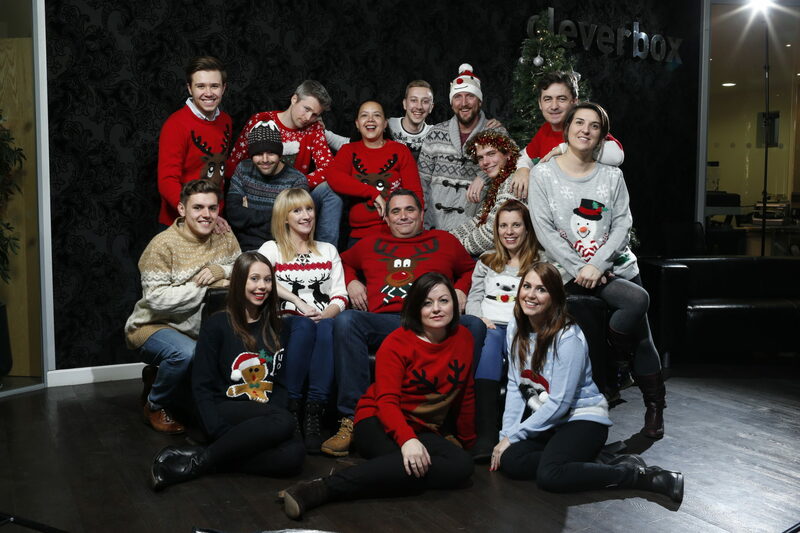 Share your alternative Christmas gift ideas on our Twitter page @cleverbox or email us at [email protected].